Welcome to Week 92 with me! I did mind. I was starving and I'd only made enough for me. But my big sister was home for the first time in two years. I was happy to spend some time with her, even if it meant sharing my tiny dinner. "Mmm, good." I like today's post. 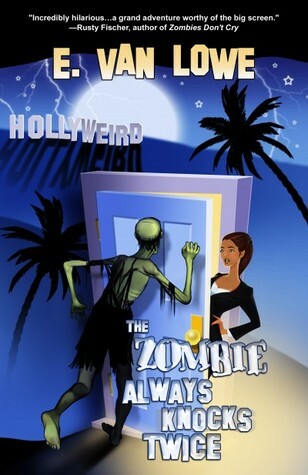 Even though zombie books are not what I usually read, this one sounds like it could be funny. I'm curious about this story, now, and why they have a tiny dinner. Well, this looks interesting. Cute cover art. I've been to Hollywood but Hollyweird intrigues me!